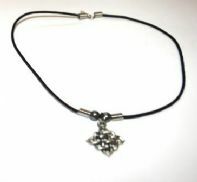 Black and Silver Bead Necklace - SALE! 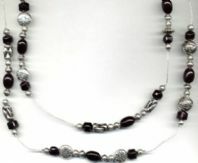 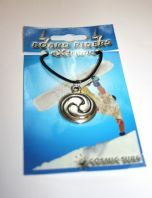 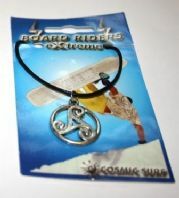 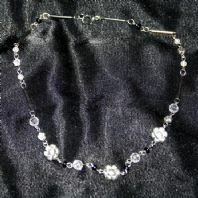 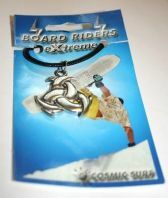 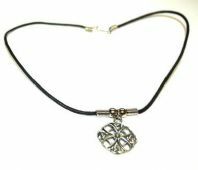 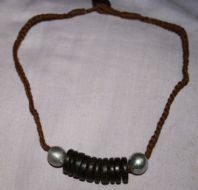 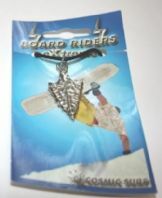 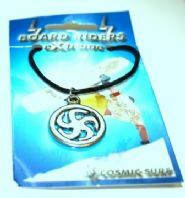 40% off usual price silver and black bead necklace. 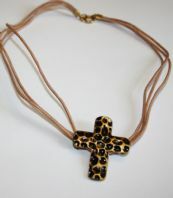 PINK AND GOLD BEAD NECKLACE - sale! 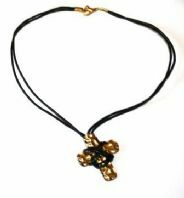 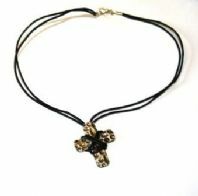 Large Cross Triple Thong Choker.